When you have arthritis, inflammation is the enemy. Any food known to cause inflammation is better avoided unless you want to pay for it later with a painful flare-up. But it’s not just food. Your daily beverages can be the sneaky culprits behind inflammation as well. And because drinks don’t need much in the way of digestion, they can cause a reaction faster than what you eat. That is, quite literally, a pain. However, it can also help you more easily determine which thing it was that caused the flare-up. Not all arthritis sufferers experience these beverages the same way, but it’s important that you experiment with each of them in turn to find out what works and doesn’t work for your arthritis. Following are the 11 beverages most likely to cause painful arthritis symptoms. It’s really important to stay hydrated, especially with arthritis. Water helps to lubricate your joints and support basically every process in your body. 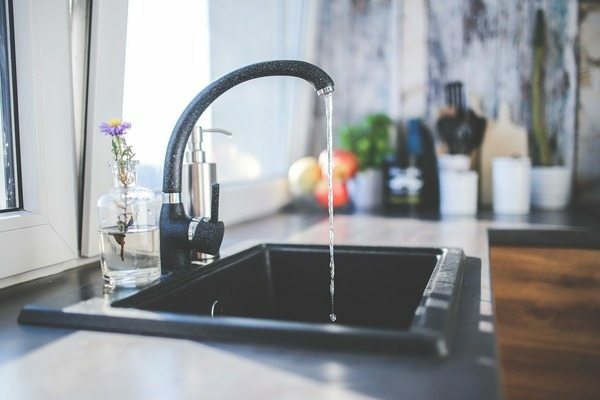 But tap water, depending on where you live, can contain a whole host of chemicals that may irritate your tissues and cause inflammation. One extremely common example of an inflammatory compound found in tap water is fluoride. The levels may not bother most people, but can potentially trigger a flare-up in people with arthritis. Use a filtering pitcher or a faucet attachment to make sure what you’re drinking is clean and clear. 10 Interesting Food Superstitions That Will Surprise You!